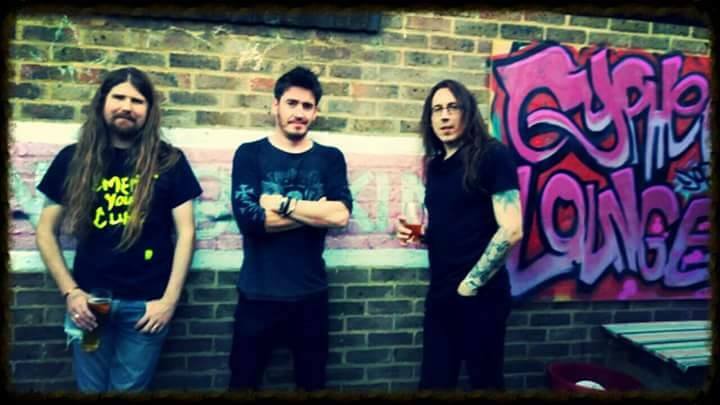 LACK has had an amazing run of gigs recently, the last two going remarkably well. The Stow Festival show at Pulse studios was as full as it could get with people resorting to climbing on the furniture in order to get a view. It was a hot and sticky night for all the right reasons. Beer was consumed from cans stashed in Cost Cutter bags and everyone seemed to have a great night. More recently the LACK lads were on the line-up for Alex’s (Wonk Unit) Punk Rock BBQ. This was the final instalment of the monthly music and munchies gatherings and it was as popular as ever. There was a great vibe at the venue and everyone supported everyone else. 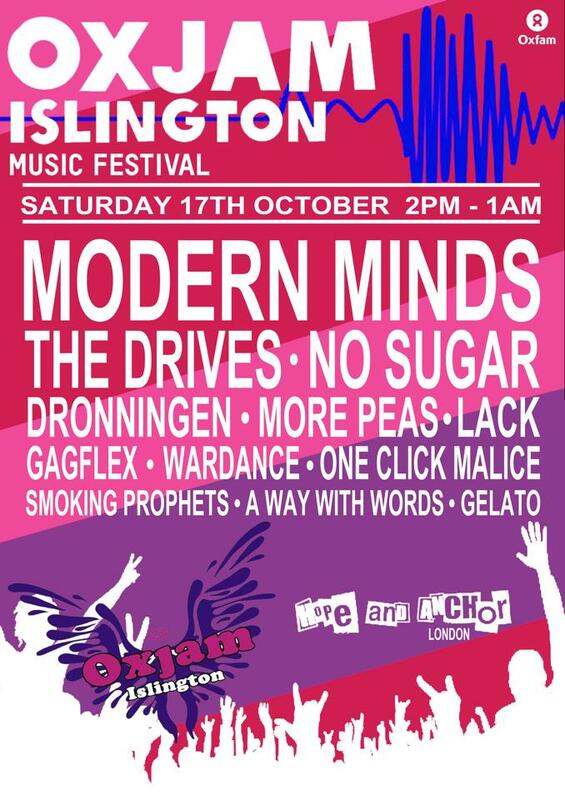 The next adventure for LACK is the Oxjam all-dayer where music takes over Islington on October 17th. It’s back to the famous Hope and Anchor venue for LACK who will be joining an impressive list of bands from all over the country. The Hope and Anchor day kicks off at 2pm and runs right through to the bar closing at 1am. If you’re quick, you can grab yourself a special £5 – 5th birthday ticket, if you buy it early enough! Head to http://www.wegottickets.com/event/309512 for tickets. When those sell out it will be £6, or £8 Advance, £12 on the door – this gets you access to over 11 Islington venues. Developers, rather than venues, will have to deal with complaints from new residents, say ministers. Oxjam Islington shared a video. We’re at the UK Goan Festival today in Cranford. It’s a great day out with delicious food and music. Come and get your choriz-pao! Find us at stall 38. See you there!